Jason Sherlock is reported to no longer be working with the Dublin senior footballers while Diarmuid Connolly is nearing a dramatic return to action. 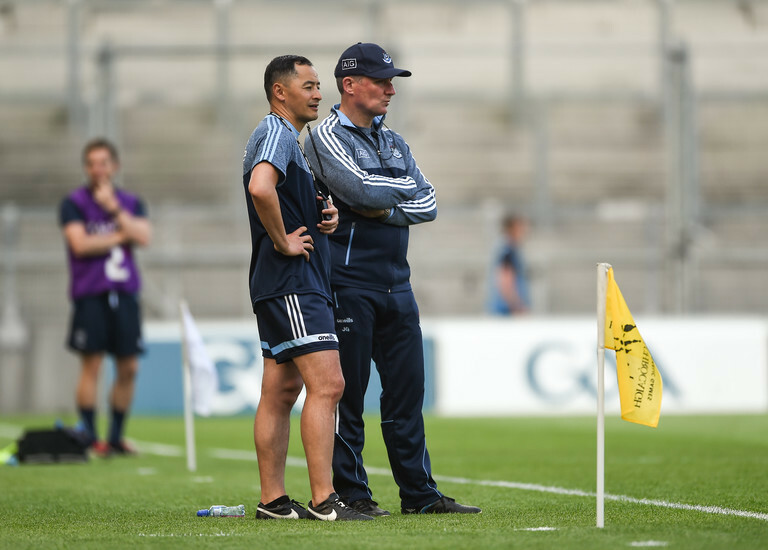 Sherlock has worked alongside Jim Gavin since 2015 as forwards coach but has been notably absent from the sidelines this year. Paul Clarke, who operated as Dublin manager for the Bord na Mona O'Byrne Cup this year and was a selector last year, has appeared in his place. Per a report in the Daily Mirror, the pair split due to strained relations with the recent Jason Sherlock RTE documentary 'Jayo' believed to have been a tipping point. The documentary aired last December. Separately, Diarmuid Connolly has returned to training with his club St. Vincent's and is also involved in one-on-one training with Dublin's performance coach Byran Cullen. The 31-year-old was not involved in 2018 and spent last summer playing Gaelic football in America. Speaking after Dublin's loss against Monaghan in the National Football League last month, Gavin left the door open for Connolly's return: "If players want to come back, we’ll be delighted to have them."